Mary earned an Associate’s Degree from Mattatuck Community College. 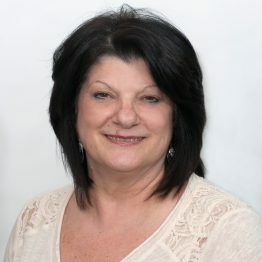 She joined Waterbury Orthopaedic Associates in 1994 and has over 25 years of experience as a medical coder and biller. She has continued her education in the area of orthopaedic billing and coding and is ready to manage the ever changing regulatory requirements. Her focus is to assist our patients and provide timely, accurate and compliant billing services to our practice.